The 4th Annual Freedom March of the Adirondacks will be held on Sunday, June 28. The event includes a 13-mile walk from Inlet’s Fern Park to Van Auken’s Inne in Thendara and a 5K walk/run which will begin from Van Auken’s. This entry was posted in admin and tagged freedom march, wounded warriors on June 4, 2015 by Marianne Christy. 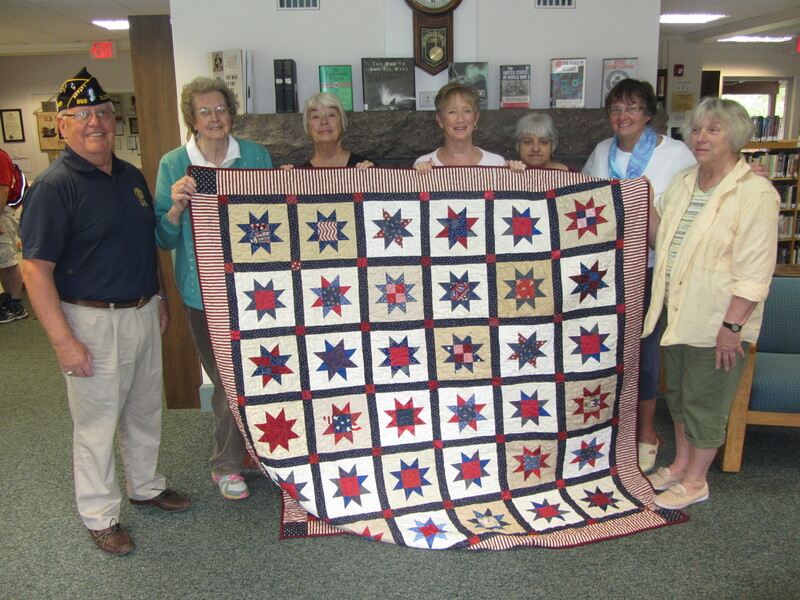 The Pointed Pine Quilters have handstitched a quilt that will be raffled by American Legion Post #893 to benefit its Wounded Warrior Project. 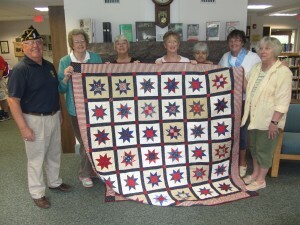 The patriotic-themed quilt features blocks of red, white and blue and will be on display at the Legion Post and various other locations throughout the summer. One thousand tickets will be sold at $2 each or three for $5 and can be purchased from legion members. 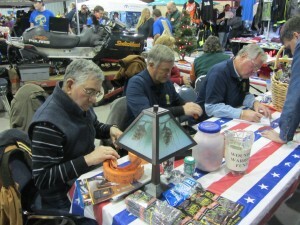 Legion volunteers will be selling tickets during multiple events throughout the summer and fall. The quilt will be raffled when tickets are sold out. This entry was posted in admin and tagged American Legion, quilters, wounded warriors on May 28, 2015 by Marianne Christy. 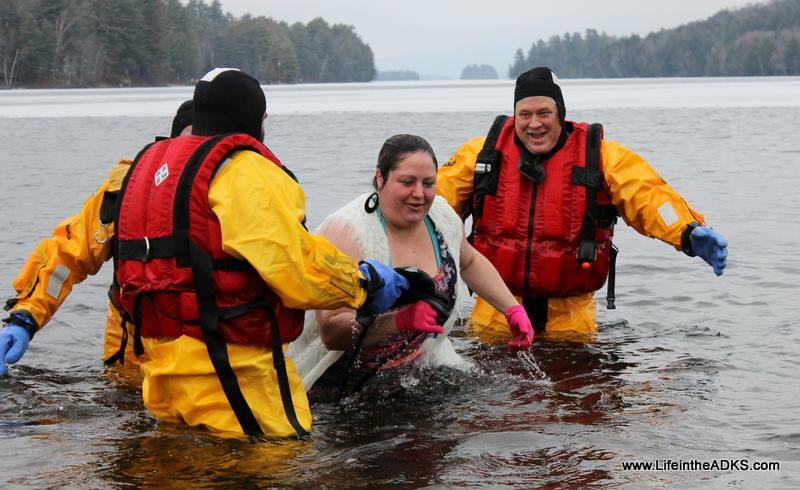 The Polar Bear Plunge held at the Town of Long Lake public beach raised over $4,500 for The Wounded Warrior Project on Saturday, December 27. This entry was posted in admin and tagged Long Lake, Polar Bear Plunge, wounded warriors on January 1, 2015 by Gina Greco. This entry was posted in admin and tagged American Legion, Card of thanks, snodeo, wounded warriors on December 18, 2014 by Gina Greco. 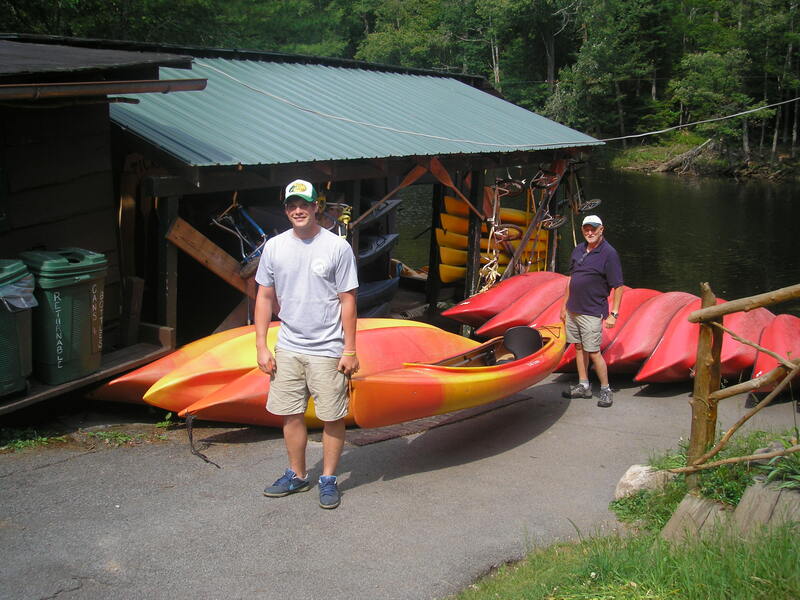 A group of 20-plus Wounded Warriors from the 10th Mountain Division at Fort Drum will come to Old Forge on Thursday, July 10 for a paddle down the Moose River. 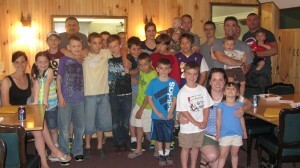 This entry was posted in admin and tagged wounded warriors on July 3, 2014 by Marianne Christy. 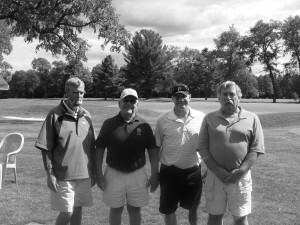 American Legion Covey-Pashley Post 893 of Old Forge held the annual Wounded Warriors Golf Tournament at Thendara Golf Club Saturday, June 21st. This entry was posted in admin and tagged Thendara Golf Club, wounded warriors on June 26, 2014 by Mike Farmer. Old Forge Legion Post #893 hosted four military families stationed at Fort Drum for a Wounded Warriors Weekend on June 20, 21 and 22nd. This entry was posted in admin and tagged wounded warriors on June 26, 2014 by Marianne Christy.